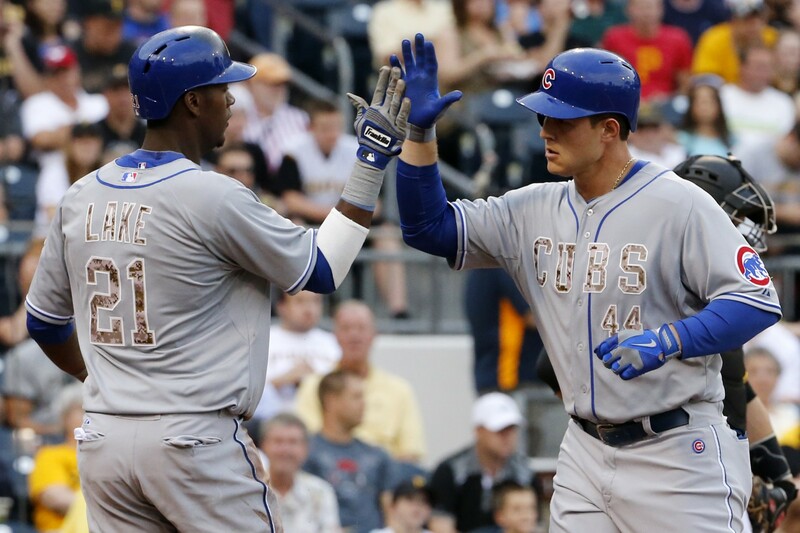 Anthony Rizzo went 3-4 with a homer and a pair of doubles, driving in 3 and scoring 3 as the Cubs took the game 7-3 in Pittsburgh. Collin Cowgill went 3-6 including a 2 out, 2 strike walk off homer in the bottom of the 14th inning that gave the Angels a 2-1 triumph over the A’s. A. J. Burnett went 7 1/3 innings letting up just 3 hits and 2 runs, earning the Phillies 5-2 victory over San Diego. Brandon Workman retired the first 13 batters he faced and took a no hitter into the 6th. He finished with 6 2/3 innings of 1 hit shutout ball, winning the 1-0 game for the Red Sox in Baltimore. They owned baseball on June 10, 2014.